This seaside city is full of amazing opportunities to have fun. There's something for every kind of student, from shopping in the quirky North Laine and the historic Lanes to partying by the beach and the Marina. Here's a look at the top ten things to do in Brighton. 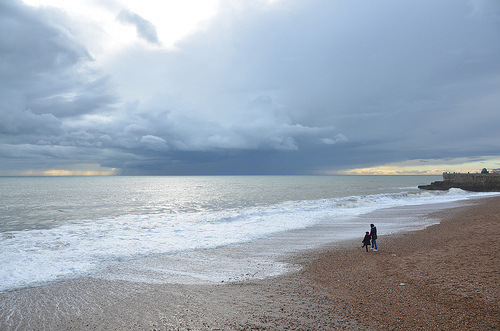 Brighton may have pebbles rather than sandy beaches, but the seafront is still a big draw for locals and visitors alike. The beach is lined with cafes and bars perfect for students, and many brave souls even take a dip in the bracing water! Students love the nightlife in Brighton, from informal pubs to huge nightclubs. There's even a whole host of bars and discos right by the pebbles, meaning you can breathe in the fresh sea air as soon as you step outside and, if you're out late enough, enjoy sunrise on the beach. If you want to head out to enjoy some nice scenery and fresh air, hop on a bus to the South Downs. 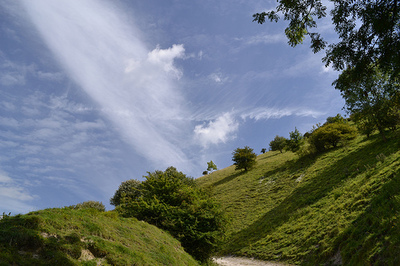 These undulating hills offer fantastic views towards the coast and across the East Sussex countryside. A brisk walk really helps clears the mind – great for students as a break between studies. This part of the south coast is home to a diverse population, and this is most apparent in the North Laine area. Alternative shops and antique market stalls mean you can buy anything from vegetarian shoes to one-of-a-kind collectibles, with plenty of bargains to be had for hard up students. The Marina is home to a load of entertainment complexes for a fun day or evening out. You can go ten-pin bowling or even take to the high seas on a boat trip. There's a cinema and outlet shops too, and you can take a memorable ride on the Volks Railway to get there. 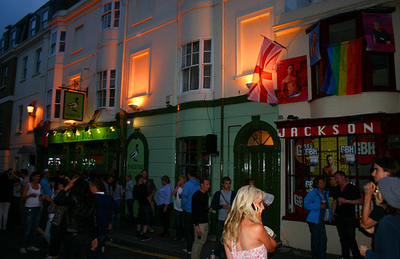 Brighton has a large gay population, with the majority of gay bars and clubs located in Kemptown. This area welcomes all partygoers and is home to some of the best nightlife the city has to offer. 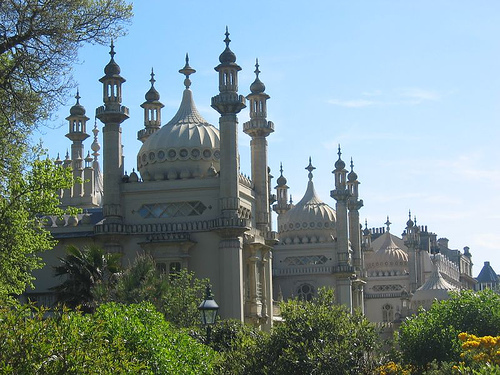 It might look like the Taj Mahal, but the Royal Pavilion is in fact situated in Brighton, not India. Once home to the Prince Regent, the stunning building is a focal point of the city and makes for a beautiful photo. Students can also pay to take a tour of the amazing interior. A stay in Brighton wouldn't be complete without a trip to Brighton Pier. Students will love playing on the arcade games, eating fish and chips with candy floss for pudding, and taking pictures of the seagulls that fill the air. 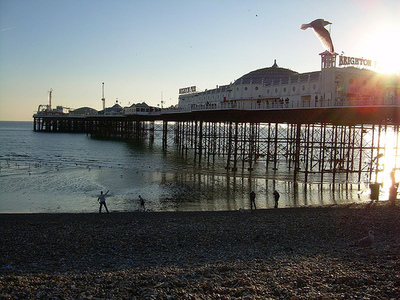 Thanks to the large number of language schools like ESL Languages and the presence of two universities, the number of foreign students taking English language courses in Brighton has increased in the last years. 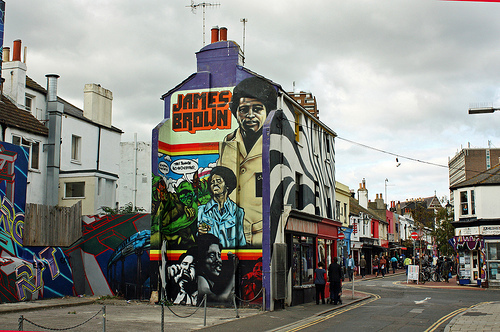 One of Brighton's biggest attractions is the cobbled area known as The Lanes. This is where you can see the city's fisherman's village history, and today it is packed with unique shops and jewellers. Students will also love the trendy bars and restaurants here.